Busy Bees at University Hospital - Snow Day! 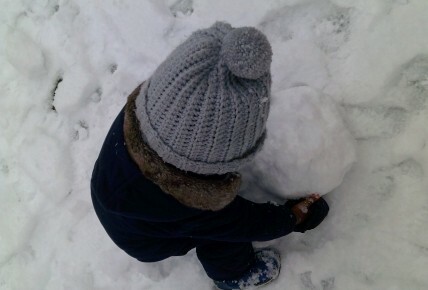 The children at Busy Bees Walsgrave really enjoyed coming to nursery in the snow. They had a little play out in the gardens and had fun rolling snow balls with the staff. This was a great experience for the children to have.